The Oklahoma City County Health Department's (OCCHD) Community Garden is aimed at improving the quality of life for Oklahoma County residents by promoting neighborhood and community development, stimulating social interaction, encouraging self-reliance, producing nutritious food, reducing family food budgets, conserving resources and creating opportunities for recreation, exercise, therapy and education. 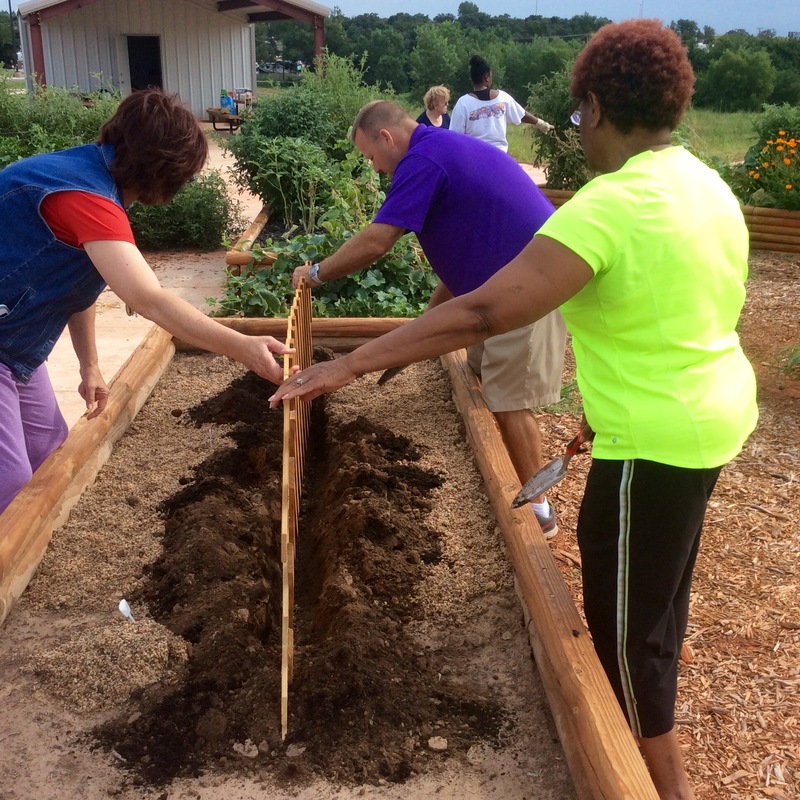 Potential uses of the community garden include: individual use, an organization growing for a food pantry, or a master gardener growing for a demonstration garden. 2600 NE 63rd St, Oklahoma City OK, where there is nearly 2 acres dedicated for community gardening activities. Click here to download the forms that need to be completed to participate. Consulting and education on vegetable gardening is available through our partnership with the OSU Cooperative Extension. Call us at 405-713-2102 or email annie.napier@okstate.edu for more information. 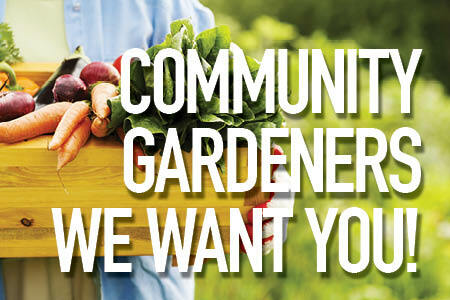 Click here to download the OCCHD Community Garden poster.